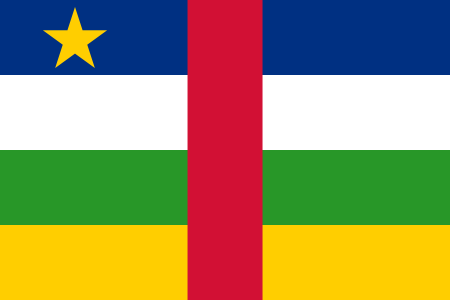 The Central African Republic (CAR) is one of the world’s least developed nations, and has experienced several periods of political instability since independence from France in 1960. Despite an on-going peace process and the presence of a democratically-elected government in the capital, Bangui, rebels still control large portions of the country's northern provinces, and highway bandits prey on civilians and travelers in much of western CAR. In the Dzanga-Sangha National Park in the southwest, facilities for tourists are being developed but remain limited. Sizwe To Pursue A Teaching Career? TESOL Certification for Teaching English to Speakers of other Languages in Central African Republic.